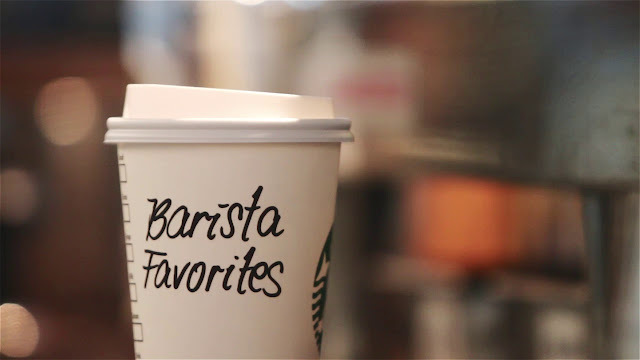 Starbucks has been known to handcraft every beverage to fit your needs, with a level of personalization that creates the perfect customized beverage every time. It’s not unusual to find your Starbucks barista suggest ways on how to personalize your usual beverage from time to time. After all, it’s the best way to discover your next favorite beverage. Starbucks baristas develop their artistry and passion for coffee on a daily basis. To showcase this creativity – the precision and art that goes into handcrafting every cup of coffee, Starbucks Philippines has encouraged their baristas to submit their original espresso-based beverage recipes. 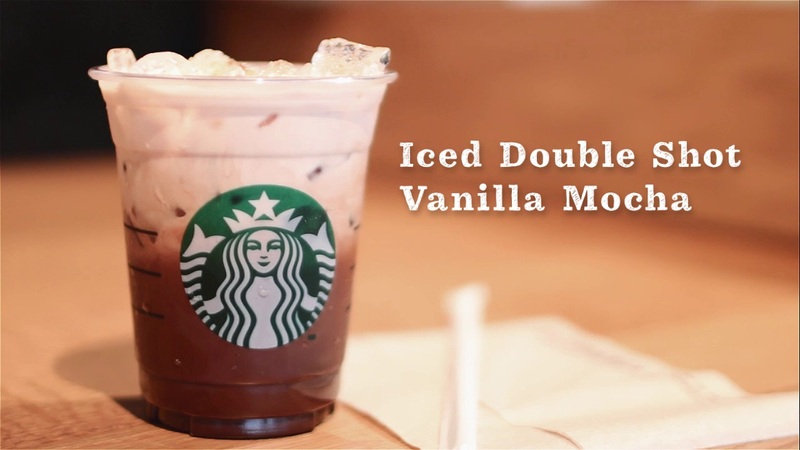 A total of 22 beverage recipes were submitted from their districts and three were chosen to be featured online through the Starbucks Philippines Facebook page. The three 'Barista Favorites' are Dark Chocolate Espresso Fusion, Iced Double Shot Vanilla Mocha and Iced Spice White Chocolate Mocha Macchiato. 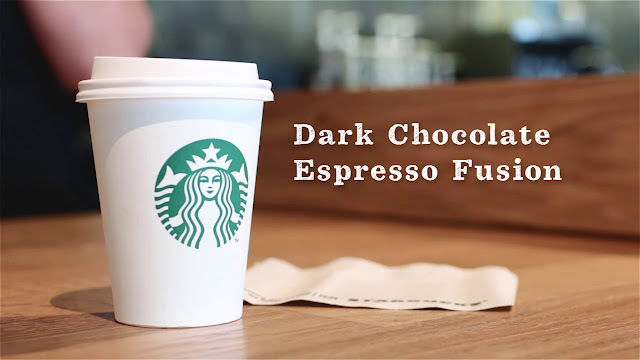 For those who love chocolate and coffee together, the Dark Chocolate Espresso Fusion, made by Cyndy Gangaramani, store manager of Starbucks Reserve 14 Jupiter, is a blend of Dark Mocha and White Chocolate Mocha, mixed with milk and a shot of espresso and finished with a caramel drizzle on top. Meanwhile, Richard Lim from Starbucks Plaza 100 Dela Rosa, Makati created the Iced Double Shot Vanilla Mocha. It is an Iced Mocha with an extra shot of espresso, vanilla syrup, breve, no whip and brown sugar on top to give it crunch. This is perfect for stressful days. Lastly, the Iced Spice White Chocolate Macchiato, handcrafted by Calvin Sanchez from Starbucks 9 Macapagal Blvd., is a combination of White Chocolate Mocha sauce and Irish Crème syrup, mixed with milk and finished with Ristretto shots. It is topped with foam and a dash of cinnamon powder for those who want a little excitement in their drinks. The best thing about these three beverages is that it's available all year round in any of your favorite Starbucks stores. So anytime you crave these special customized beverages, you can ask your favorite barista to whip it up. Interested in learning more about the recipes for these three drinks? Visit the Starbucks Philippines Youtube Channel and Facebook Page.